Ready to work smarter and harder in 2018? Check out this month’s Entrepreneur Exchange podcast as hosts Jeff Neuville and Gary Muller are joined by Todd Lyden of the NC Small Business Center Network, who shares his 2018 Top 10 Productivity Apps for Small Business. Plus, a lesson on finding your competitive advantage and our most recent edition of Small Business of the Month…which includes the #1 hatchet throwing franchise in the country. 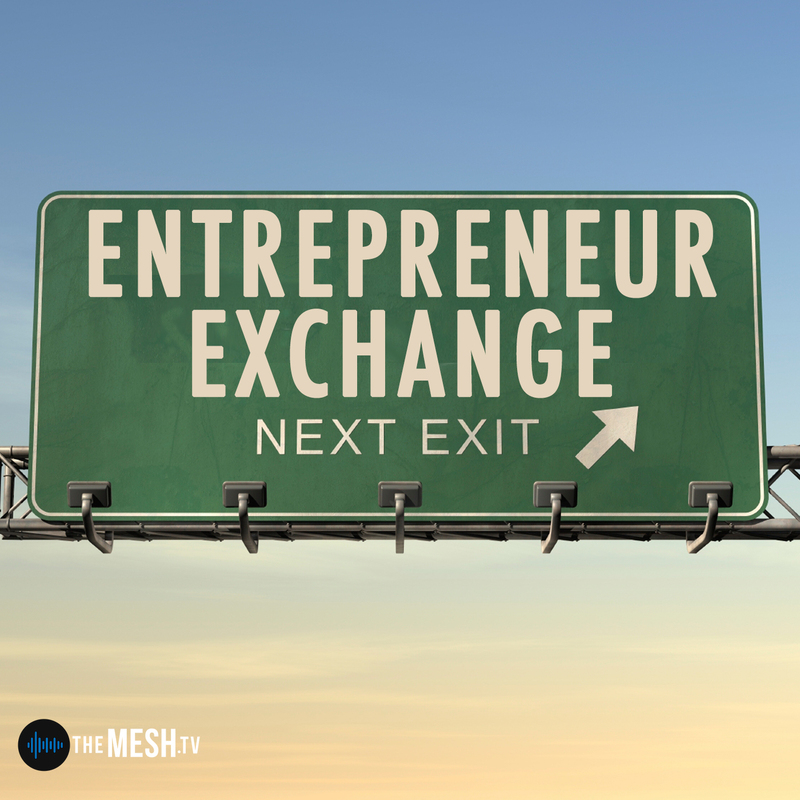 All this and more on this month’s Entrepreneur Exchange on The MESH podcast network!